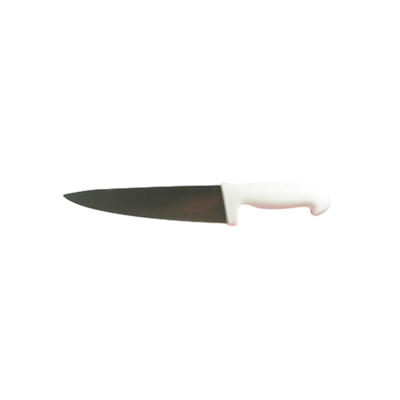 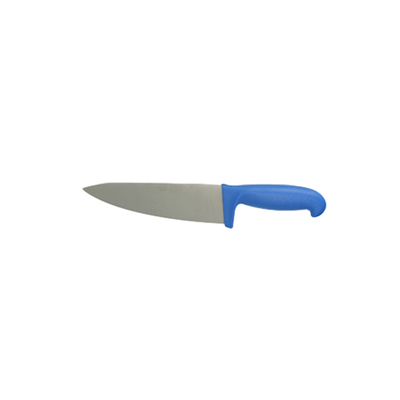 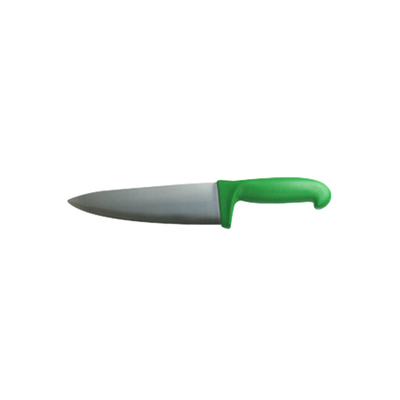 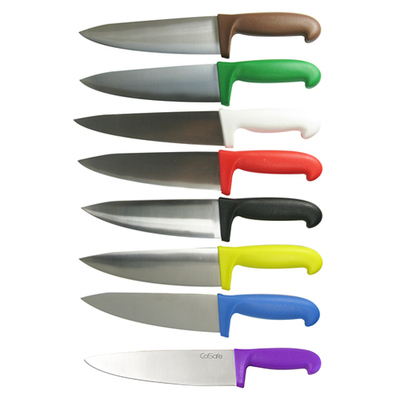 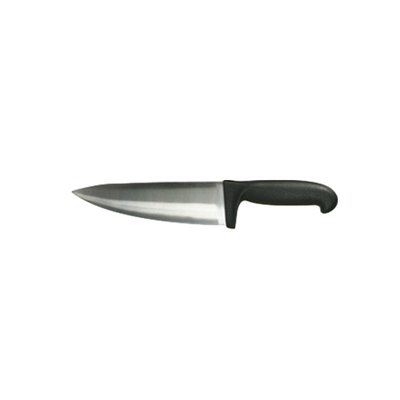 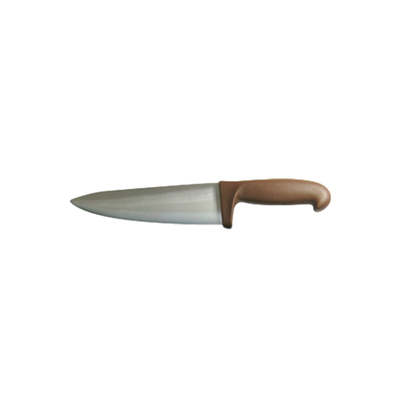 Home » Catering Supplies » Cooks Knife 8.5"
Premium quality Cooks Knives designed for use in all kitchen areas. 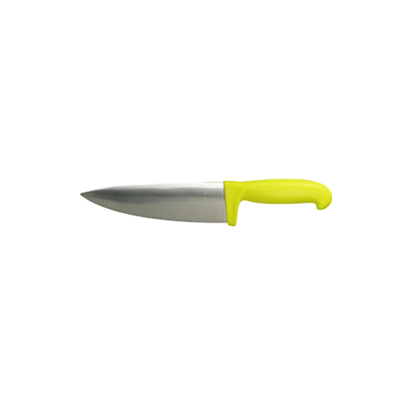 Features a sharp stainless steel blade and a colour coded handle which prevents cross contamination of foods. 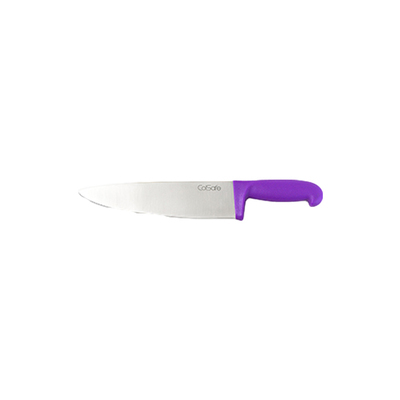 Purple: Use as part of your colour coded kitchen system to ensure your are fully compliant when saying a product is 'free from' all stated allergens. 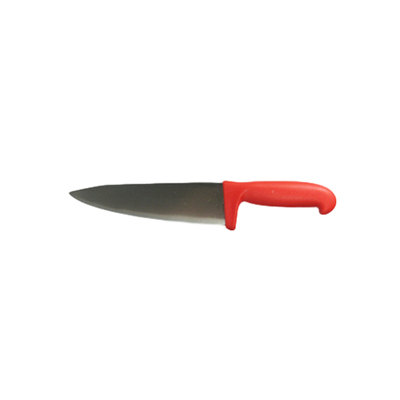 Gompels carry a wide range of excellent Catering Supplies that ensure that whether you need Chopping Boards or food labels we have the right products, at the right price.